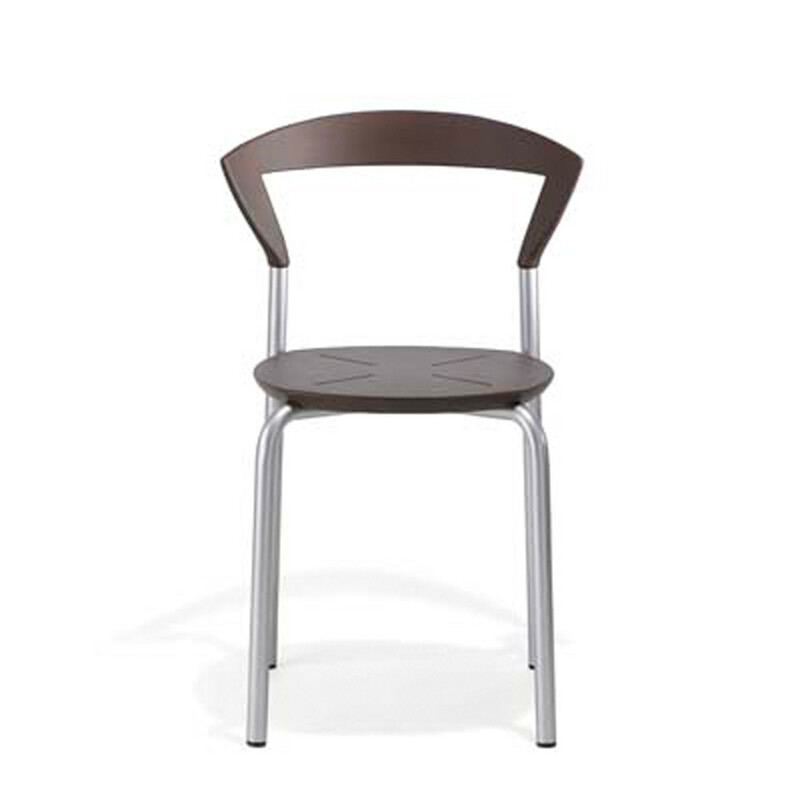 Opus chair is exceptionally strong with a light and airy design, satisfying the demand for comfort and functionality. 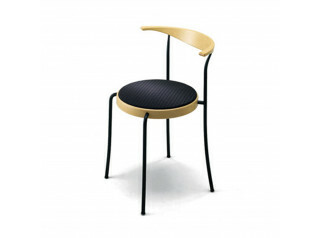 The Opus chair's seat and back is made of solid colour shock-proof PUR-rubber, easy to clean and maintain , the seat is also available upholstered. 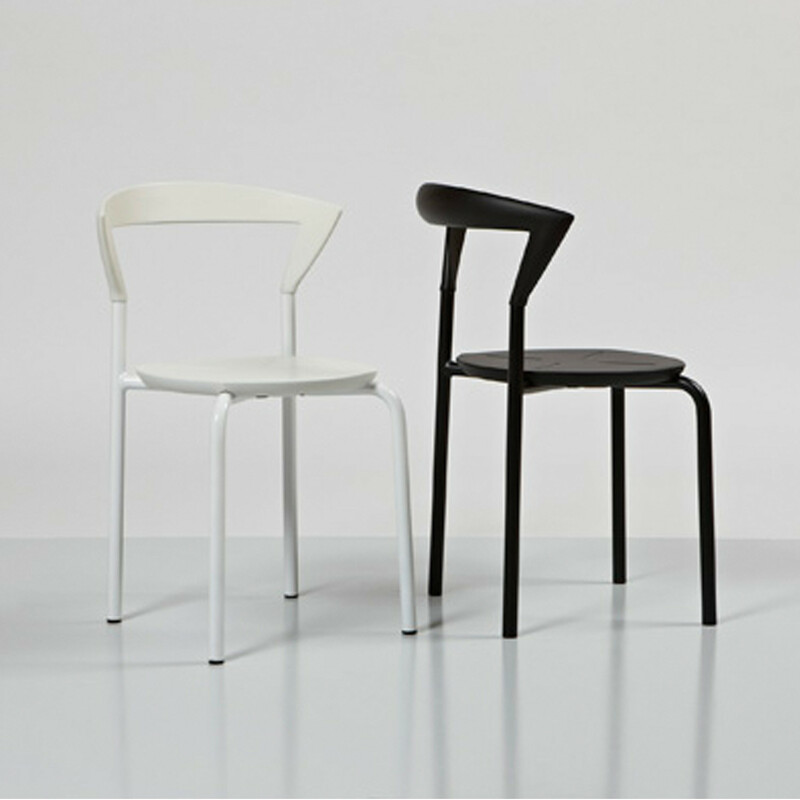 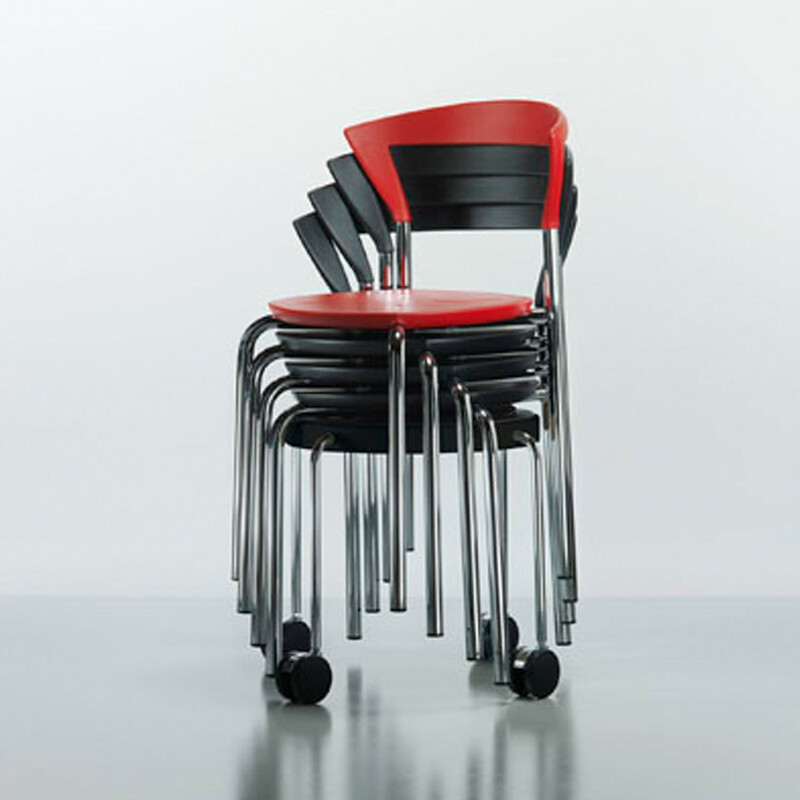 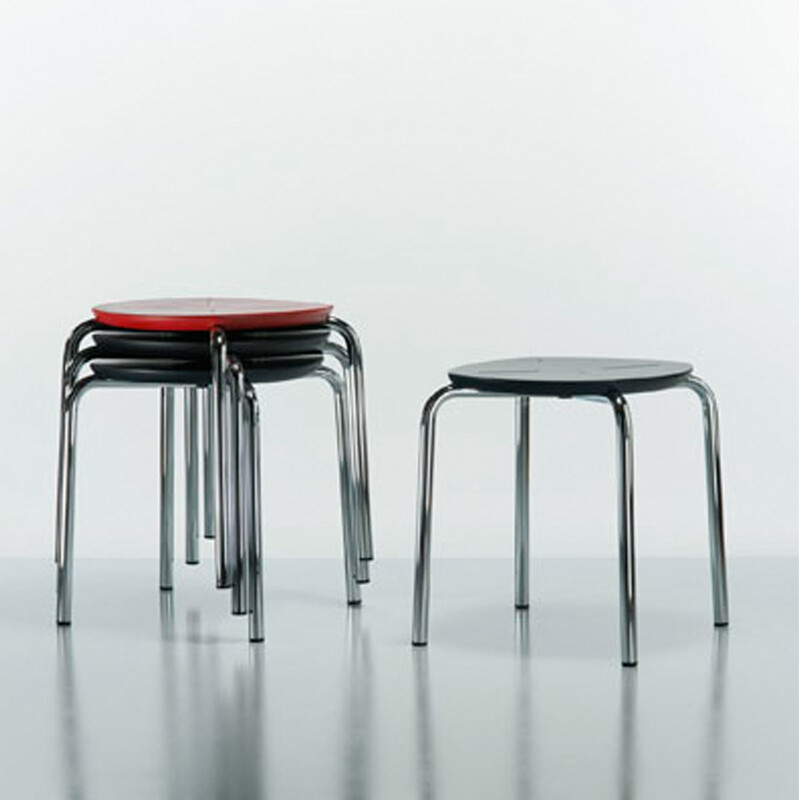 Opus chair is stackable and compact measuring 48 cm in width. 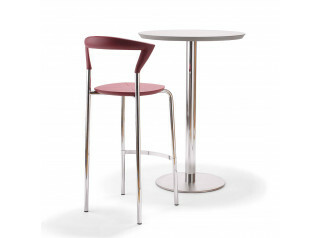 Opus is also available as a stool. 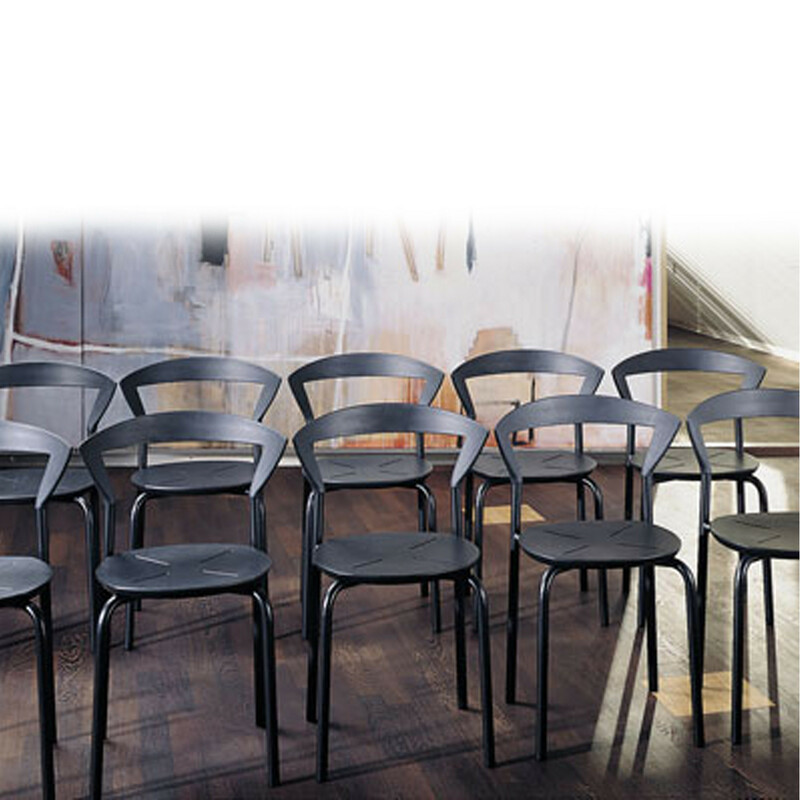 The furniture fulfils the highest requirements of Danish Furnituremakers' Quality Control. 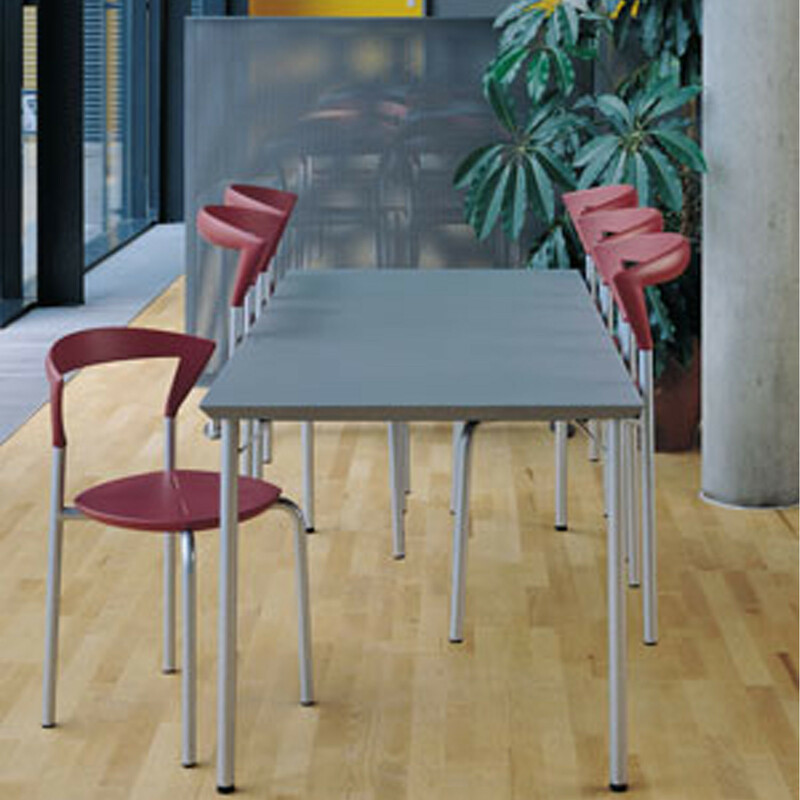 Available accessories include hang-up bracket and trolley. 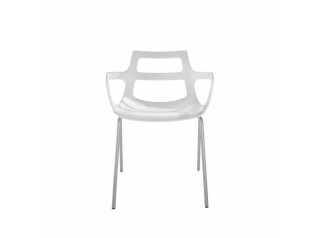 You are requesting a price for the "Opus Chairs"
To create a new project and add "Opus Chairs" to it please click the button below. 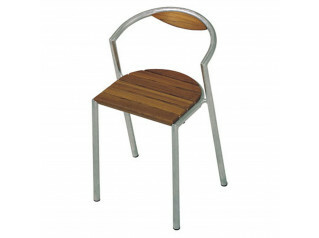 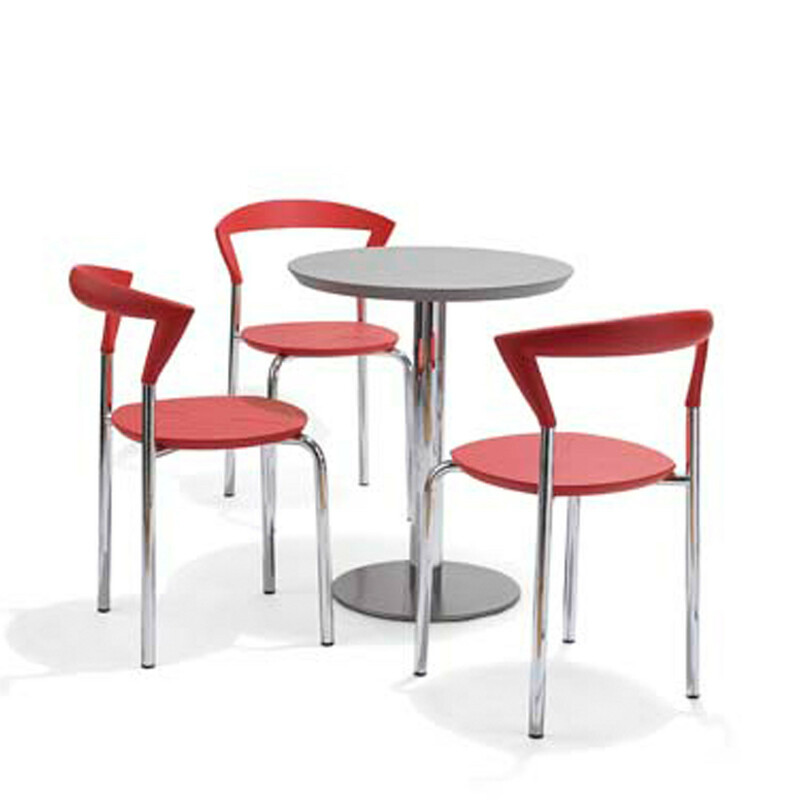 To add "Opus Chairs" to an existing project please select below.